Mr. Dewitt provides client, project, and team management of the Environmental Division. While leading the environmental services group company-wide, he is the Environmental Professional of record for Phase I ESAs corporate-wide. 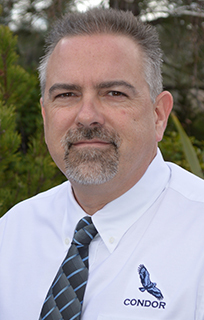 Mr. Dewitt has over 20 years of experience conducting commercial property due diligence, including environmental assessments, risk assessments, remediation, and geological investigations.